When the last U.S. combat troops left Iraq in 2011, President Obama took credit for keeping his promise to end one war. As savage violence flared in Syria that very same year, he resisted calls to intervene in another. His plan to reduce America’s provocative military presence in the Middle East would be faithfully executed. 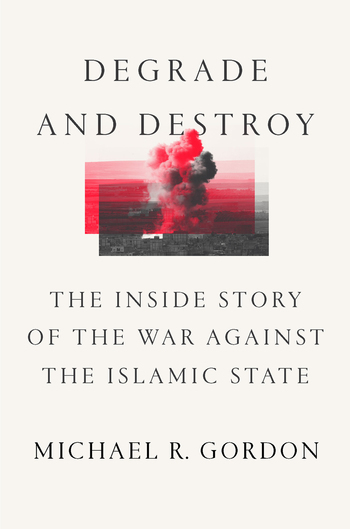 Five years later, the United States is again at war in the region—this time against the Islamic State, whose self-declared caliphate covers large tracts of Iraq and Syria. How did this happen? And how will the United States seek to prevail in this crucial return engagement? 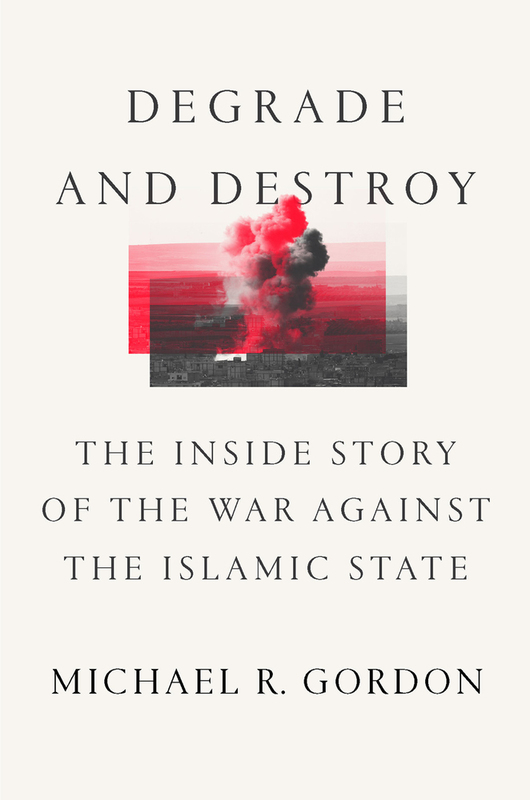 In Degrade and Destroy, Michael R. Gordon, the bestselling author and The New York Times’s national security correspondent, reveals the debates, diplomacy, and military strategy that have shaped the struggle against the Islamic State. With extraordinary access to the White House, the intelligence community, the State Department, and the Pentagon, Gordon offers a riveting narrative. We see Hillary Clinton trying to arm the Syrian rebels; John Kerry coaxing reluctant allies; and U.S. war planners at work even as Russians, Turks, and others complicate or frustrate every move. The result is a crucial work of contemporary history that also exposes the vexing choices that confront the next president. The State Department has recently said it expects the struggle with ISIS to last three to five years. Michael R. Gordon is the national security correspondent and former chief military correspondent for The New York Times. He is the author, with Ret. Gen. Bernard Trainor, of the bestsellers Cobra II and The Generals’ War, and of The Endgame.